Equities Mixed Late in Europe. 10-yr Yields Off Lows. 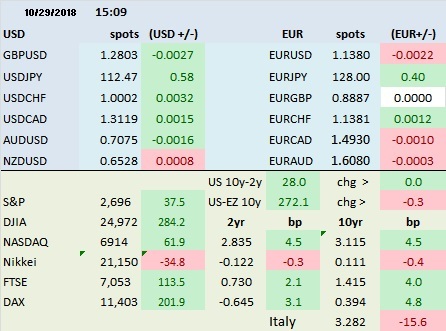 FX Mostly Lower.